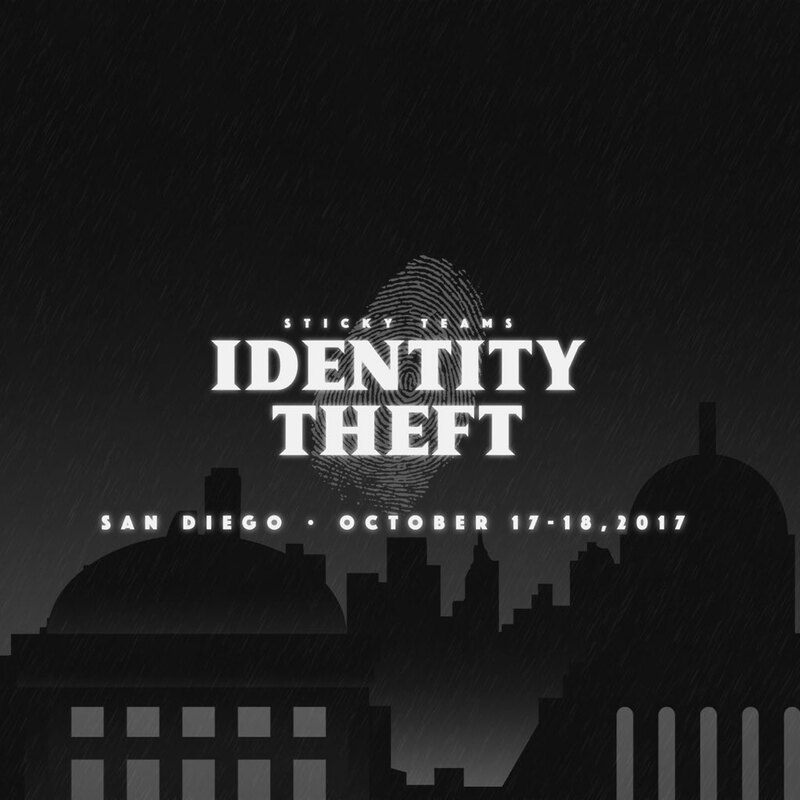 Sticky Teams All Access pass featuring Larry Osborne, Jud Wilhite & more! 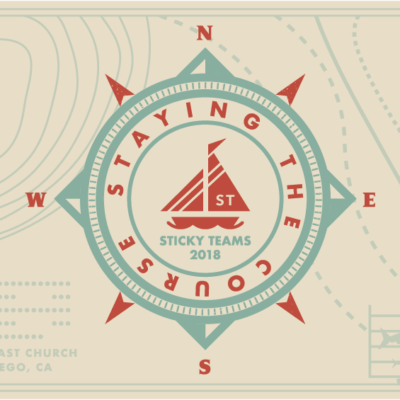 Sticky Teams features seasoned ministry experts for church leaders of all kinds, such as Larry Osborne, Chris Brown, Jud Wilhite, and Mark Clark. 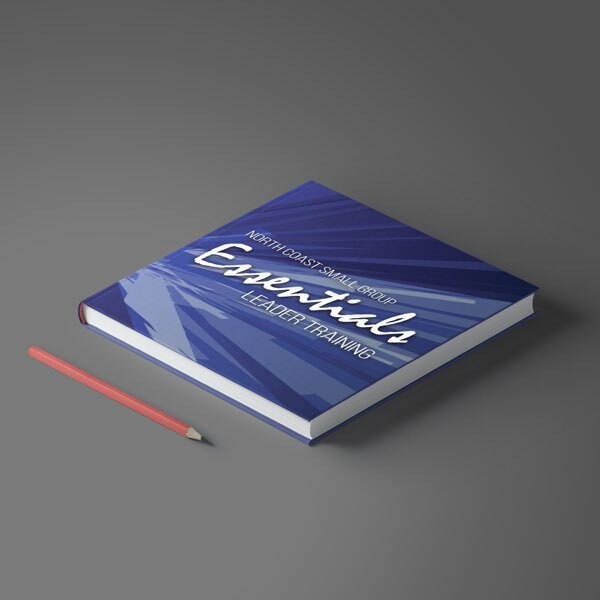 Your All Access Pass is sure to inspire and develop your leadership, so you can build strong and stable church ministries.